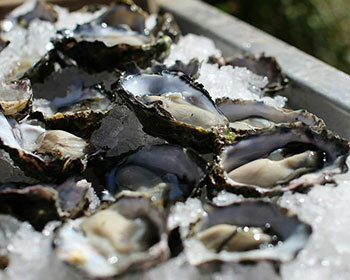 Situated on the Sunshine Coast, Pt Cartwright Seafood Market boasts the largest and freshest display of seafood in the area. 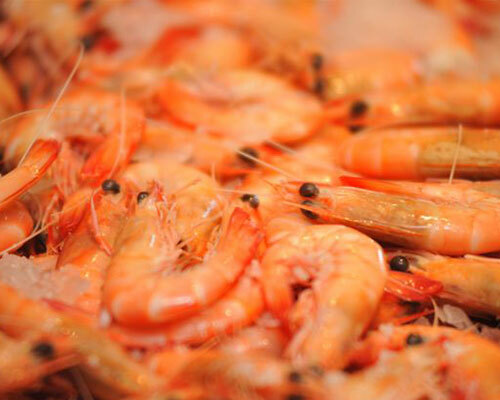 We know our seafood is the freshest as we catch it ourselves. 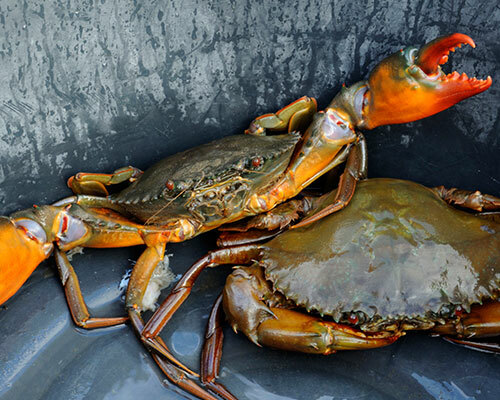 Our own trawlers, crabbers, reef and net fisherman work every day to ensure constant fresh seafood supply for you. 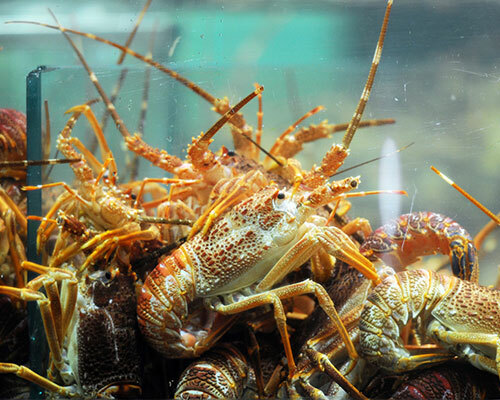 We boast the largest live crab display in our salt water tanks on the Sunshine Coast (see Live Seafood Page) so you can choose your crab free of charge and our staff will clean and prepare it in store. If you preorder in advance, we will also cook it for you upon request. 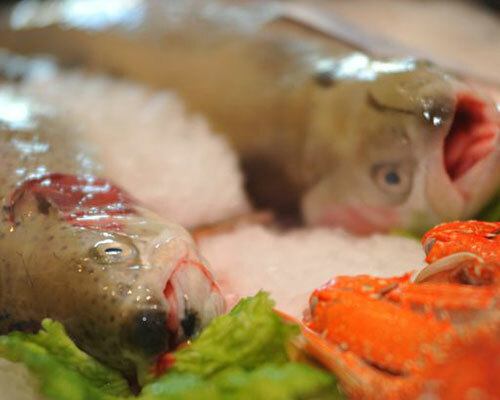 You can’t get much fresher or better quality than that! 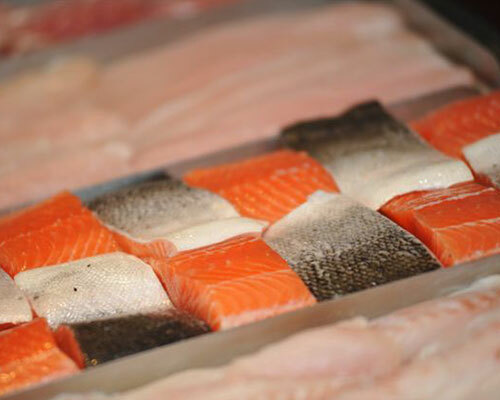 We stock a full range of fresh seafood and can make platters made to any chosen value for special occasions or just because you love a range of fresh seafood as a delicious and healthy treat for the family. 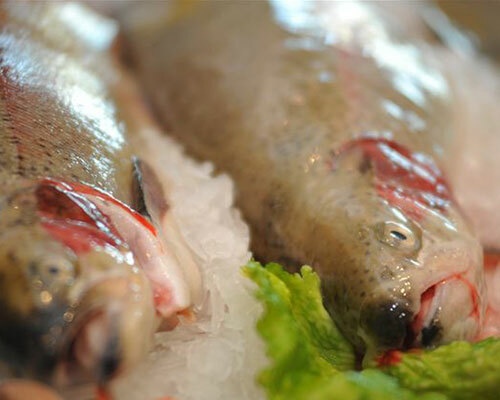 We guarantee you fresh, tasty seafood, delivered from our boats to the store. 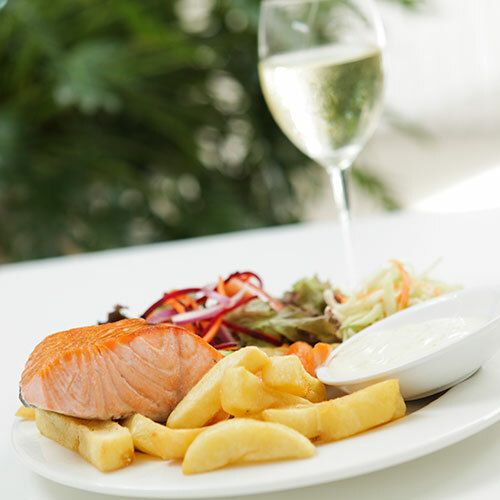 Pt Cartwright Seafood Market has been a local favourite since 1998 serving the finest fresh and cooked seafood on the Sunshine Coast! We invite you to join the locals and indulge in our award winning fish and chips, as voted by Seafood Marketers Association 2013. 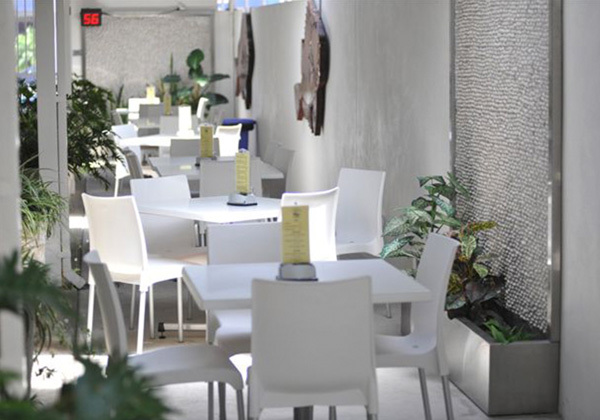 The Alley is the ideal spot for visitors and locals alike, to dine in a relaxed friendly alfresco all year round. Our Menu changes seasonally and our quality seafood comes straight from the boat to the table – you cannot get much fresher than that. It is cooked fresh to order on the spot and can be paired with a range of beer and wine from the menu. 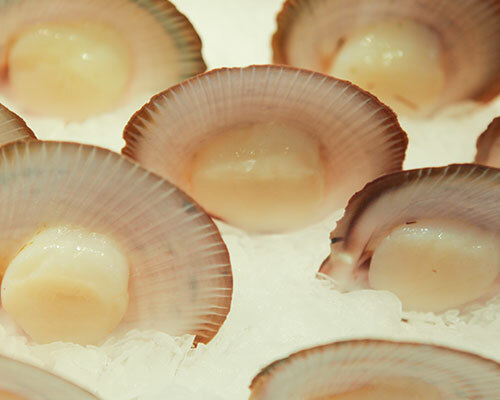 The Alley is the perfect place for food lovers to enjoy local, fresh seafood at its best! View The Alley menu or the Take-Away menu. 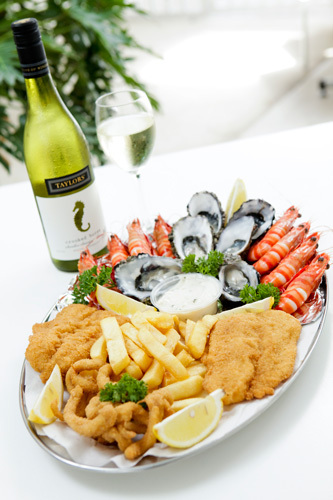 Just because you don’t live on the Sunshine Coast doesn’t mean you can’t experience the freshest seafood on offer. For the last 16 years our Westbound Seafood truck has been delivering fresh seafood from the Sunshine Coast to the Western Downs on a weekly basis. The Westbound Seafood truck can be found in the following towns on Thursdays: Blackbutt, Yarraman, Nanango, Kingaroy, Kumbia, Dalby and Fridays in Chinchilla. Westbound Seafood delivers to Miles and Roma fortnightly on Friday, however times do alter for seasons. Special requests can be catered for with pre-orders or you can simply turn up and purchase off the truck. 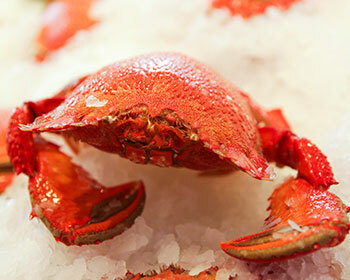 View the Westbound Seafood Weekly schedule. Please phone 07 54378923 for further information and phone orders. Special deliveries are organised for Christmas and Easter. Join our VIP CLUB. See our delivery driver for details. For weekly reminders via text message, email us at info@ptcartwrightseafood.com.au with your town and mobile phone number. 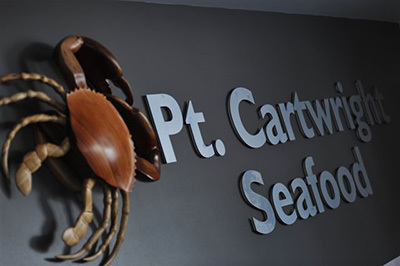 As a registered seafood wholesaler Pt Cartwright Seafood Market can offer the freshest seafood on a daily basis at competitive prices. 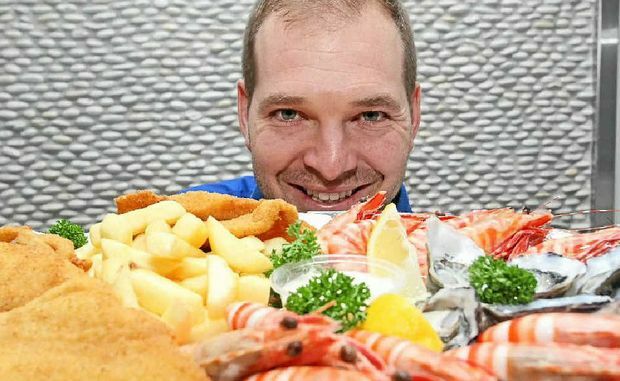 Serviced by local trawlers, line and net fisherman, Pt Cartwright Seafood Market always has a healthy supply of prawns, crabs, oysters and fish, to offer local chefs. 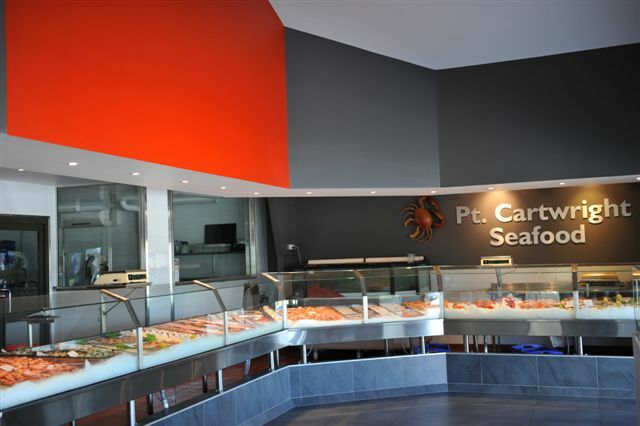 Pt Cartwright Seafood Market’s focus is to supply the freshest and best Australian seafood to the Sunshine Coast. The size of our operation allows for control over each individual order, with all local fish filleted, live crabs cooked and oysters shucked on site every morning to order. Our delivery schedule operates on a morning delivery run Tuesday through to Saturday, with order collection available on Sundays. As a family owned and operated business, extra care is taken to ensure the needs and requirements of local restaurants are understood and catered for. 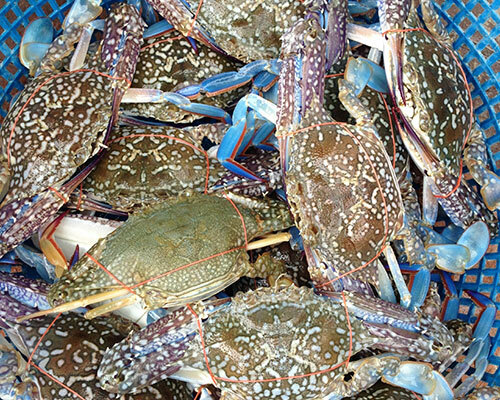 We also take large wholesale orders outside the Sunshine Coast. Runner up Best fish & chips in Australia, as voted by Seafood Marketers Association 2013 National Conference South Australia. Pt. 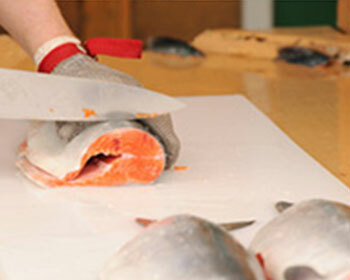 Cartwright Seafood Pty Ltd has a 30 year association with the commercial seafood industry. Our staff comprising of marine biologists, trawler owners and commercial fisherman are always on hand to offer you the right advice and ensure that your seafood is as fresh as can be. As a registered seafood wholesaler, Pt. Cartwright Seafood has reef fishermen, prawn trawlers, net fishermen and crabbers working and supplying product daily to our premises. This ensures that premium fresh product reaches the consumer through its retail outlet. All orders are cooked fresh when ordered or if you don’t want to wait, call your order ahead of time and just pick up. 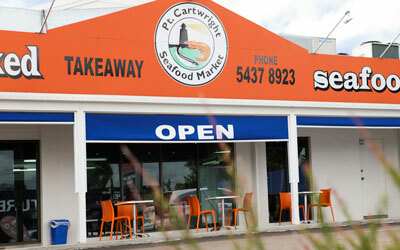 Pt Cartwright Seafood Market is located half way between Caloundra and Mooloolaba on Nicklin Way. We are next door to the Warana Markets and opposite AMart Furniture. Look for the big, orange sign.